This research aimed to 1) study the needs and guideline for brain potential enhancement of the students with learning disabilities from the schools under the Office of the Basic Education Commission, 2) to create and develop a model for brain potential enhancement of the students with learning disabilities from the schools under the Office of the Basic Education Commission, 3) to test the model for brain potential enhancement of the students with learning disabilities from the schools under the Office of the Basic Education Commission and 4) to assess the model for brain potential enhancement of the students with learning disabilities from the schools under the Office of the Basic Education Commission. The research process consisted of 4 phases which included Phase I: investigating needs and guideline for brain potential enhancement of the students with learning disabilities from the schools under the Office of the Basic Education Commission; Phase II: creating and developing a model for brain potential enhancement of the students with learning disabilities from the schools under the Office of the Basic Education Commission; Phase III: testing the model for brain potential enhancement of the students with learning disabilities from the schools under the Office of the Basic Education Commission; and Phase IV: assessing the outcome of the model for brain potential enhancement of the students with learning disabilities from the schools under the Office of the Basic Education Commission. 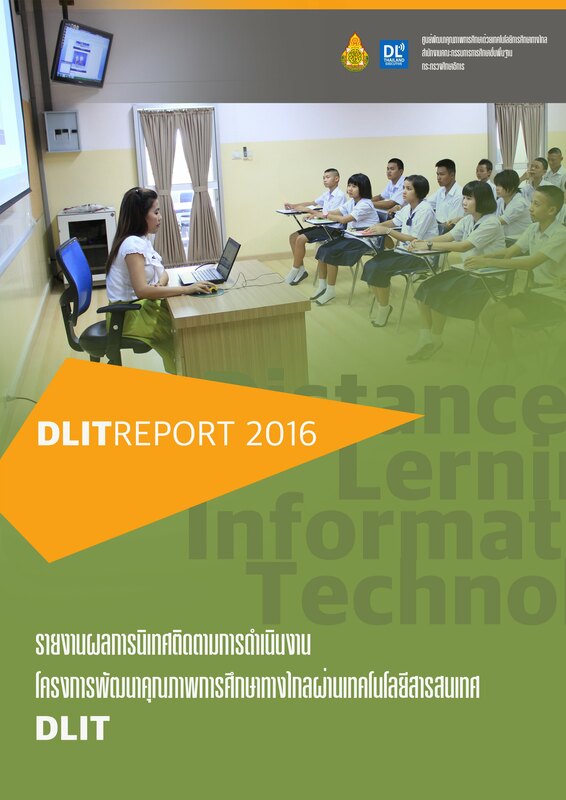 The data was collected from administrators, teachers and students from the schools under the Office of the Basic Education Commission in 2016 by using the integration of quantitative and qualitative data. The research tools were questionnaire, interview, focus group discussion, model investigation form, reading, writing and arithmetic assessments form, self-assessment form, and model assessment form. The content analysis was used to analyze qualitative data while percentage, mean, standard deviation and dependent sample t-test were used to analyze the quantitative data. 1. The overall needs of brain potential enhancement for the students with learning disabilities from the schools under the Office of the Basic Education Commission were at the high level. Relatedly, the average of needs in each aspect was rated at the high level. 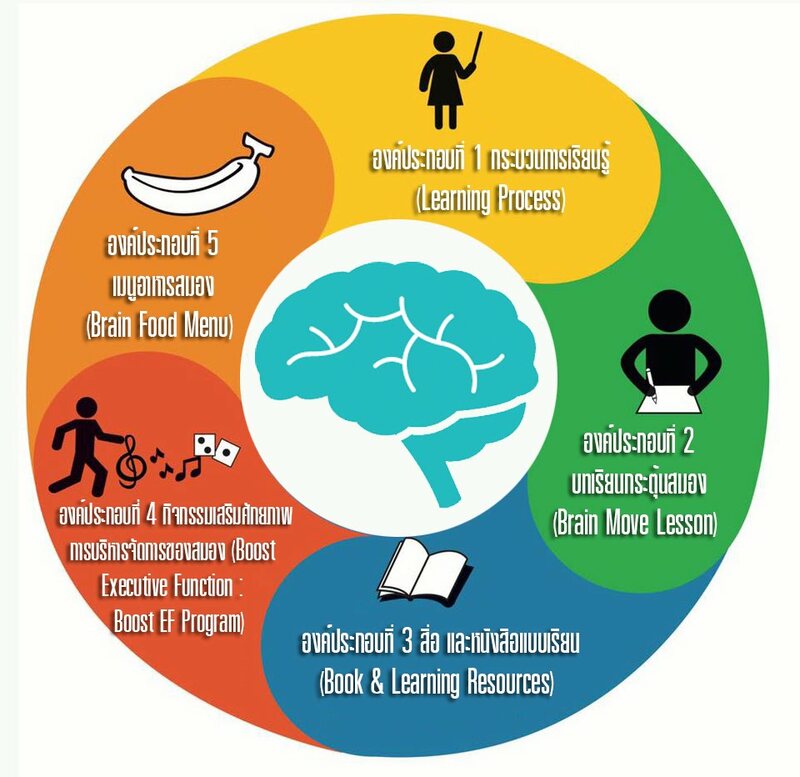 The guideline for brain potential enhancement of the students with learning disabilities from the schools under the Office of the Basic Education Commission should define the explicit objectives, contents and operational approaches in 5 aspects namely; 1) learning management for brain enhancement, 2) book and learning resource management for learning potential enhancement, 3) executive brain function enhancement, 4) activities for brain potential enhancement and 5) management of lunch and food to boost brain power. There were also 6 sub-elements included 1) name of element, 2) meaning, 3) objective, 4) operation, 5) media, equipment and learning resources, and 6) measure and assessment. 3. 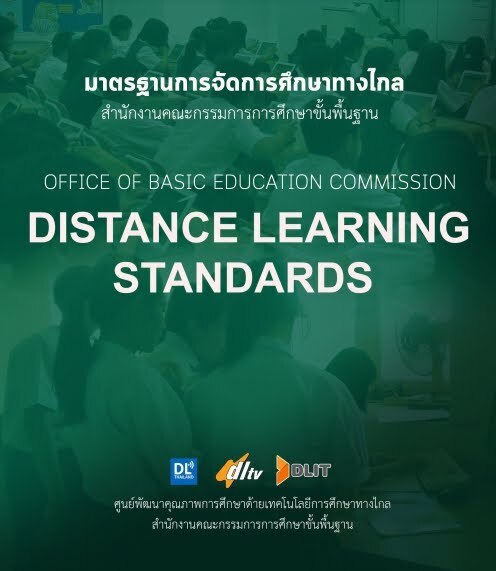 The overall appropriateness and possibility of the model for brain potential enhancement of the students with learning disabilities from the schools under the Office of the Basic Education Commission were rated at the high level. It also found the high level in each element of appropriateness and possibility of the model. 4. The reading, writing and arithmetic skills of the primary school students, grade 1-3, were increased significantly (p<0.05) after participating in the model for brain potential enhancement of the students with learning disabilities from the schools under the Office of the Basic Education Commission. The self- assessment by teachers also found that the students’ ability to perform task was at the high level. 5. The assessment of the model for brain potential enhancement of the students with learning disabilities from the schools under the Office of the Basic Education Commission indicated the high level of appropriateness and usefulness.